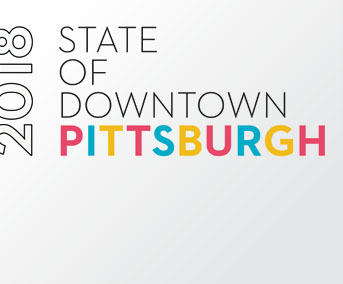 Where is Downtown Pittsburgh heading? 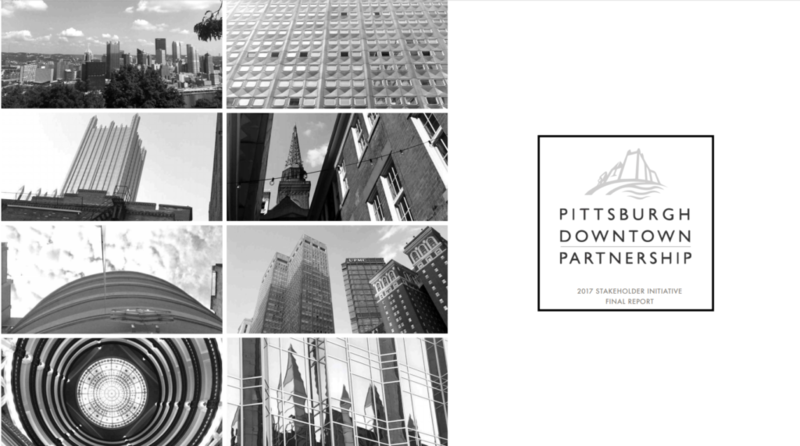 How can the Pittsburgh Downtown Partnership be prepared to meet the rapidly changing landscape of our city? 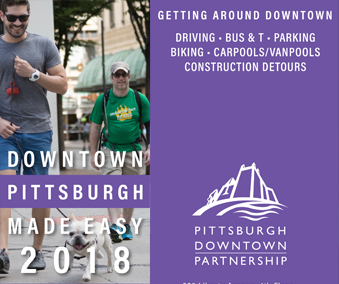 In 2017, the PDP undertook a stakeholder engagement process to better understand the challenges and obstacles facing Downtown and to chart a course to address these issues, head on. Through these conversations, we heard what you love, why you love it and what you want to see changed. 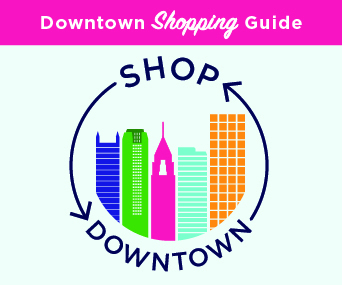 With your support, the PDP already has many efforts underway to support the continued growth and development of Downtown. 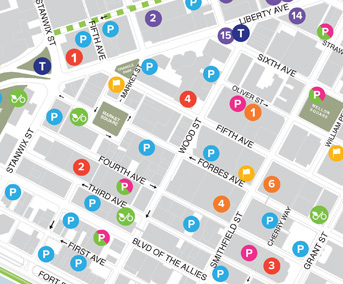 Click here to read the full Stakeholder Engagement Report (PDF).